February is National Spay/Neuter Awareness Month and Cook County Animal and Rabies Control and The Anti-Cruelty Society have teamed up to promote the importance of spaying/neutering pets. 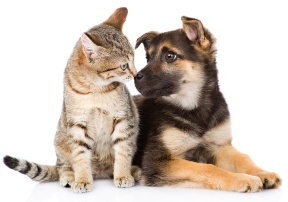 Spaying/neutering pets keeps them healthier, safer and reduces pet over-population at shelters. 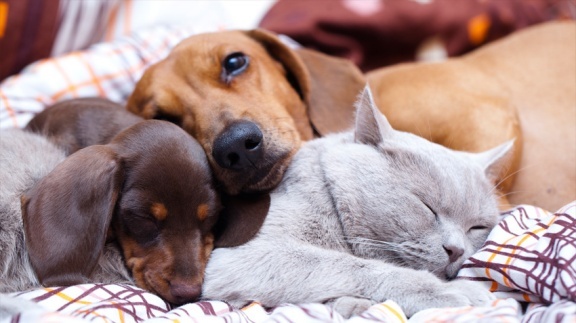 Both cats and dogs that are spayed or neutered have reduced incidents of certain cancers, reduced incidents of certain life-threading diseases and reduces their desire to roam. Spaying and neutering also reduces strays and over-population in shelters. The rebate is applied at the time of the surgery at the veterinarian’s office. In 2017, Cook County rebated more than $110,000 for nearly 3,000 spaying/neutering procedures. Visit Cook County’s website for more information about this program. The Anti-Cruelty Society offers another option to help defray costs of spay or neutering with its low-cost spay and neuter clinic, which is open to the public to help encourage people to provide this life-saving surgery to their pets. The Society offers the spay/neuter surgery for cats for $30 and for dogs for $130. Pit bull and pit bull mix dogs surgery fees are $60. In 2017, The Anti-Cruelty Society spayed and neutered 6,175 pets from the public and 2,794 shelter pets, sterilizing a total of more than 9,000 Chicago-area pets. Surgical procedures at the Society are offered Monday through Friday at the Society, 157 W. Grand Ave. in Chicago. For more information or to schedule an appointment, visit anticruelty.org.